A Mandarin version of Coldplay's "Yellow" was featured in Crazy Rich Asians. 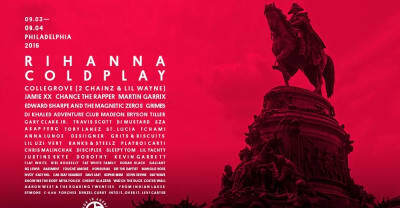 Rihanna and Coldplay headline Budweiser's Made In America Festival. 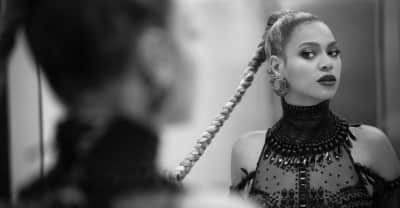 Coldplay, Beyoncé, and Bruno Mars performed at this year's Pepsi Super Bowl 50 Halftime Show. 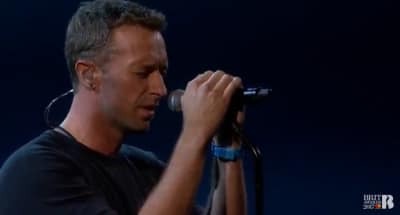 Coldplay share a new Beyonce-assisted track.